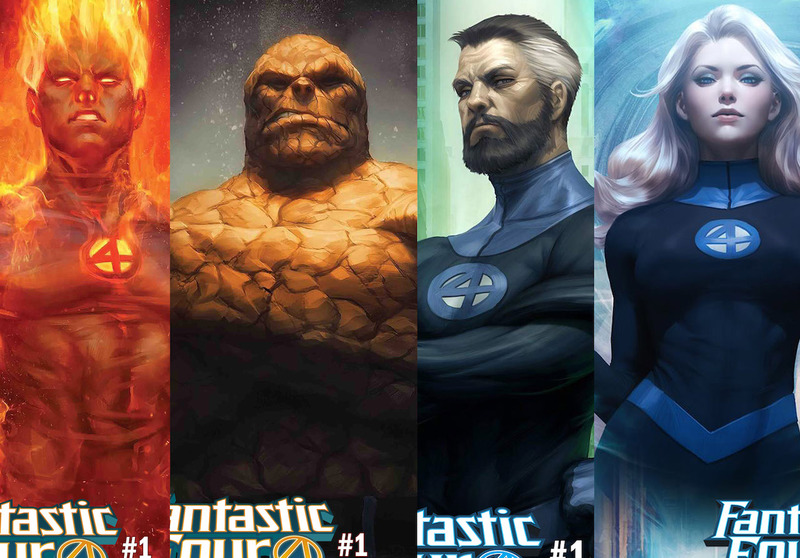 First Look: Fantastic Four #1 by Dan Slott and Sara Pichelli gets 4 stunning covers! – AiPT! First Look: Fantastic Four #1 by Dan Slott and Sara Pichelli gets 4 stunning covers! Out in August, these covers are by the talented artist Artgerm. New York, NY–June 27, 2018–This August, Marvel is celebrating the launch of FANTASTIC FOUR #1 by Dan Slott and Sara Pichelli with Artgerm variant covers featuring team portraits!